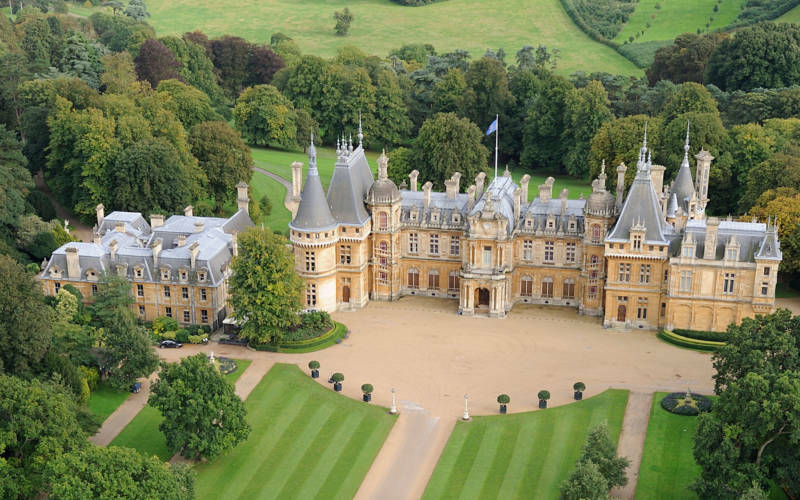 The Wine Cellars at Waddesdon were created in 1994 to celebrate the association of the Rothschild family with some of the finest wines in the world for more than 100 years. 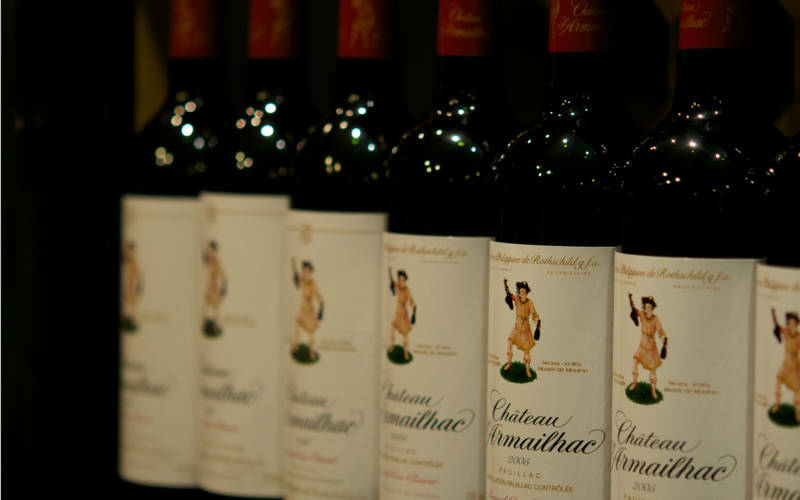 Bordeaux was exporting its red wine as early as the 13th century. 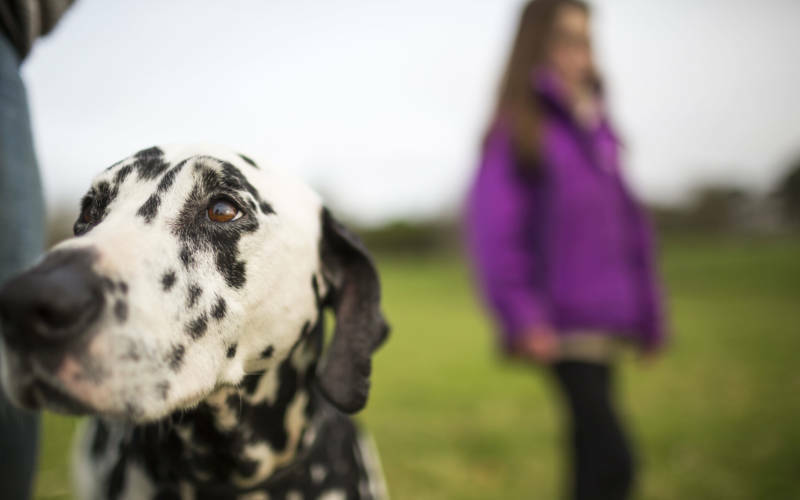 Large quantities were sent to England, where the wine was known as claret. 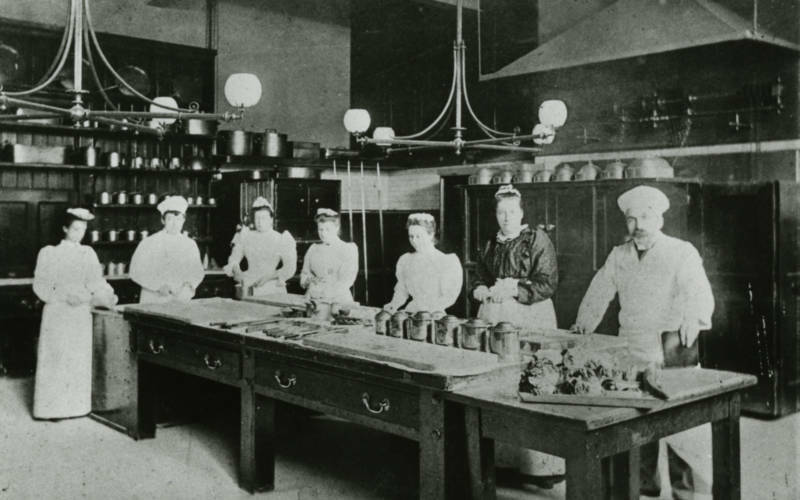 By the early 1700s wines from single estates or vineyards were singled out as being some of the best. 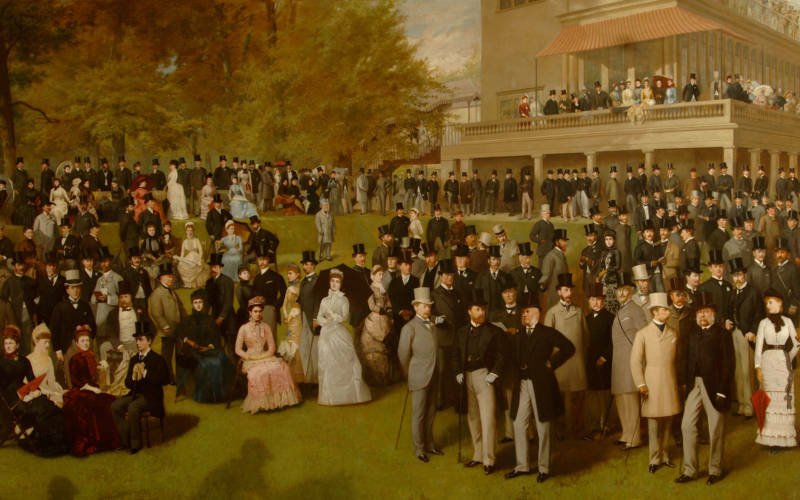 For the Universal Exposition in Paris in 1855, 62 of the best Bordeaux wines were chosen from the several thousand produced in the region. These top wines were divided into five classes or growths (crus in French). In first place, at the top of the top group, was the wine from Château Lafite. Baron James de Rothschild (1792-1868) tried to buy Lafite for several decades and only managed to do so a few months before his death in 1868. As with his art collection, James wanted only the finest wine to serve at his table. 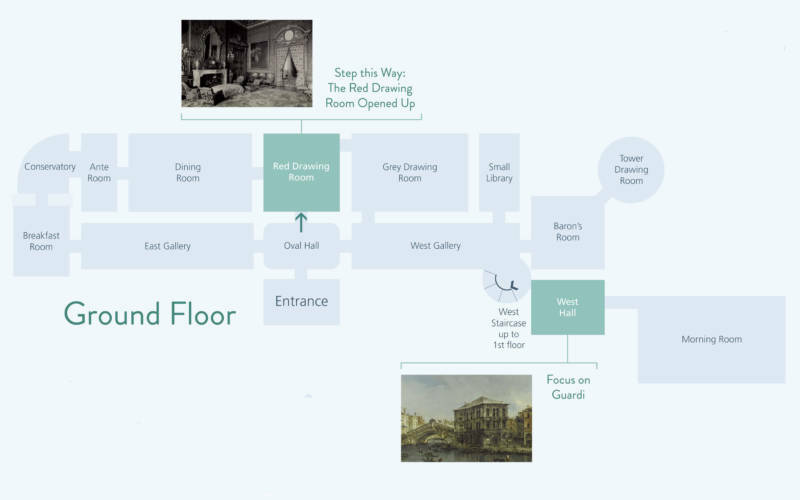 The estate of Mouton, also in Bordeaux, was bought by his English son-in-law in 1853. Mouton was classified as the first wine in the second group. 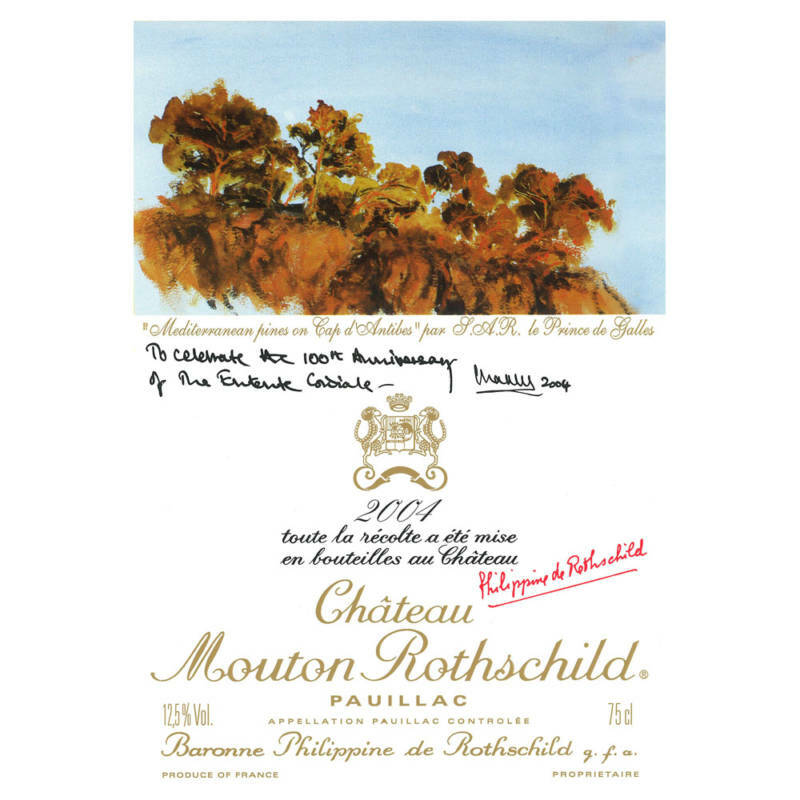 Baron Philippe de Rothschild (1922-1988) successfully contested the classification and managed to place Château Mouton Rothschild into the top group in 1973. 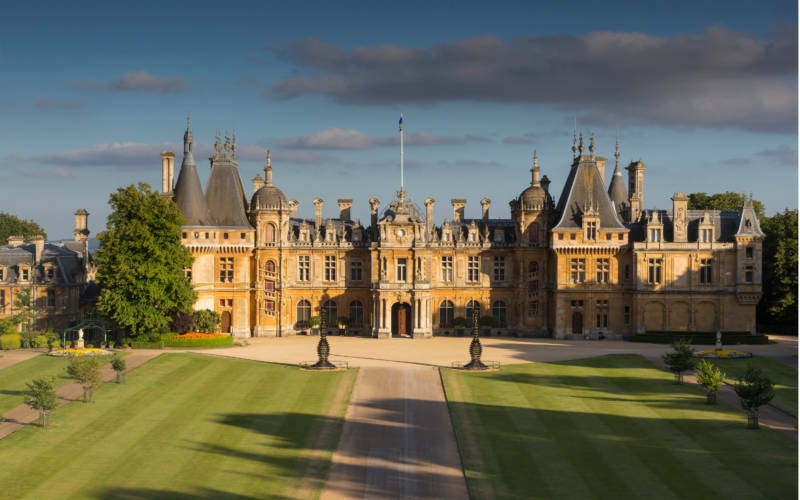 The vaults at Waddesdon hold 15,000 bottles of historic wines, dating back to 1868. 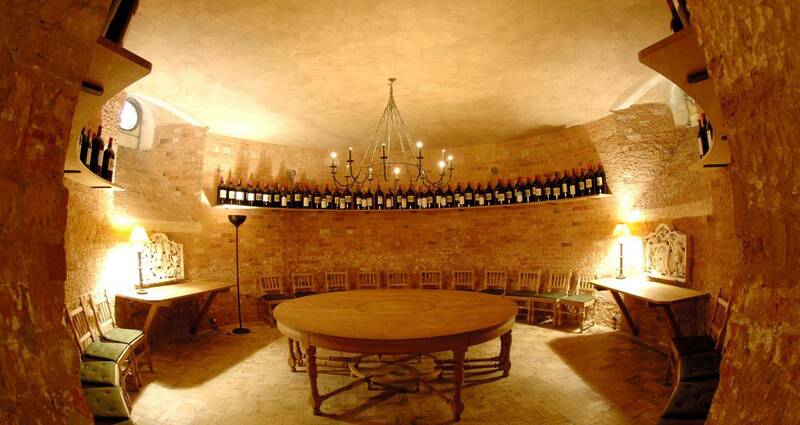 They are modelled on the private cellars at Château Lafite Rothschild and are the largest private collection of Rothschild wine in the world. 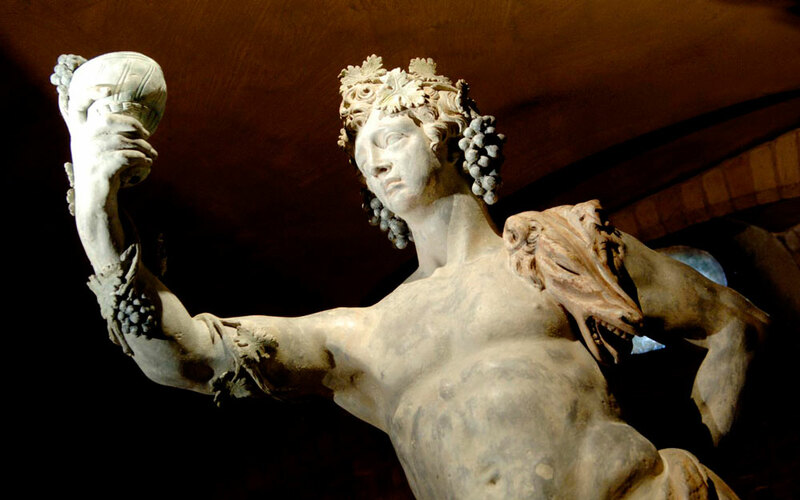 Over the years a collection of works of art related to wine has been assembled, such as the figure of Bacchus, god of wine, by John Cheere from about 1740. 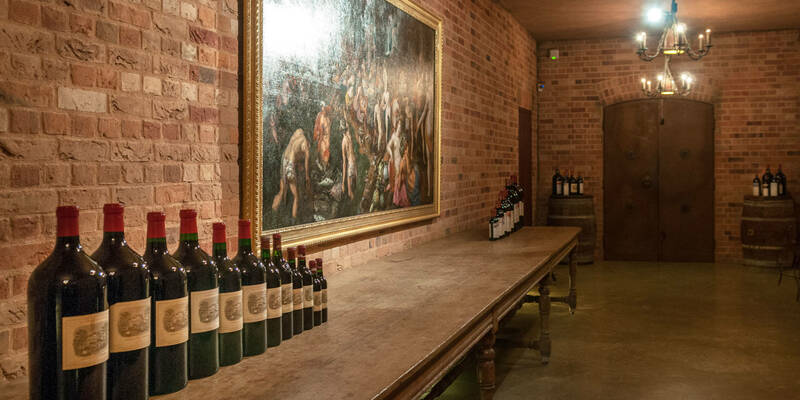 Also on display in the cellars are some of the designs for Mouton Rothschild wine labels. Baron Philippe established the custom of inviting an important contemporary artist to design the label for each year’s Mouton vintage. In 2004, the artist was HRH Charles, Prince of Wales, to mark the centenary of the Entente Cordiale between the two nations. 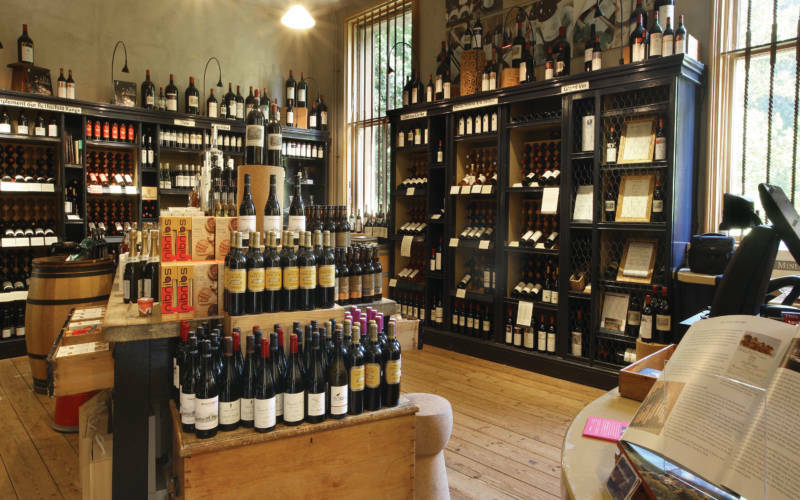 You can visit the Wine Cellars as part of your grounds ticket admission to Waddesdon Manor. We also run daily talks when the house is open.